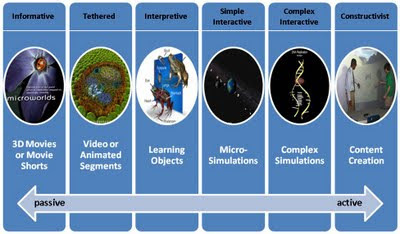 Future-Talk 3D VR: What is eS3D? First of all, I like the short form - eS3D - used in this post. 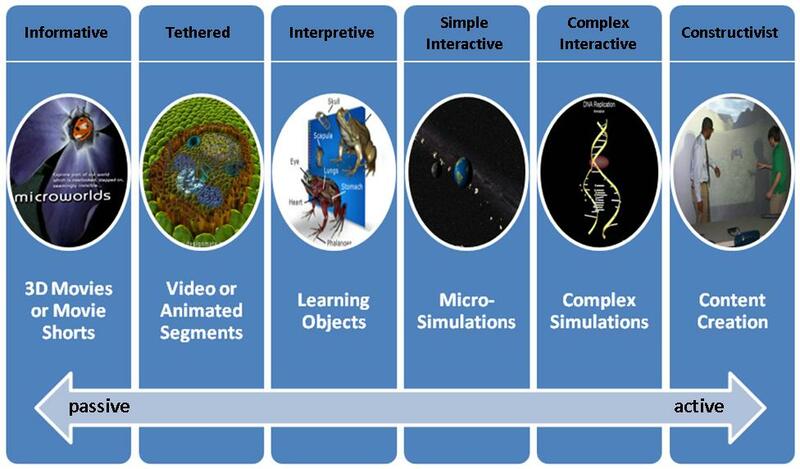 Second, for an elementary level educator, there is not not nearly enough movie-style 3D curriculum available. As you know, that is why I absolutely love being able to work with the 3D Ladibug Document Camera. The freedom to handcraft 3D activites that correspond with any lesson plan is priceless! I think that as eS3D becomes more widespread we will see an increasing number of options at all areas in the spectrum. Two nights ago I saw the incredible power of the eS3D mapping programs that my daughter is using in her Master of Sustainability. I'd heard of something similar being used in a Defence company a decade ago, but here it was in front of me... available for purposes other than war! The benefits of this technology were immediately picked up by my husband, a Town Planning and Property Development consultant. As an educator, my head spun as I thought of ALL that I could have done in my former life as a geography teacher, if I had had such wonderful tools at my disposal. And I could see my son in law's head whirring - he is just completing a teaching degree - This is but one eS3D program and its implications are astronomical. Economic, social, personal, professional ... what a world we live in! Both exciting and frightening ... when the best technologies are first thought of with regard to war and not peaceful purposes... but when those technologies are available!